This Game of Thrones walking tour is a must-see for all fans of Westeros! This unique experience brings you to iconic filming locations that you are sure to recognize and gives a great overview of the history that surrounds Split. 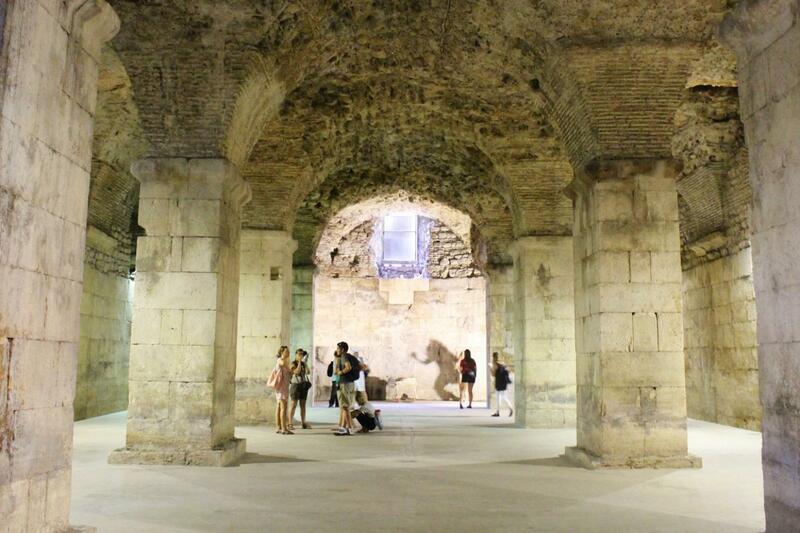 Combining the city's history and GoT filming locations, we will explore the different highlights of the city including Diocletian's Cellars and Palace, the Golden Gate, Vestibul, and the city centre. With your local guide (who is also a GoT fan) you will leave no cobblestone street unseen. We will wander through the streets of Meereen where the slaves roamed, visit the dungeon in which Daenerys kept her dragons, and enter the corridor where the Sons of the Harpy ambushed the unsuspecting Unsullied. This walking tour culminates GoT filming stories and facts about Split, as well as its importance for Dalmatia. Very interesting. Really helpful in making the underground part of the palace more interesting.